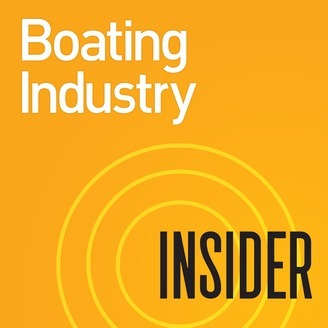 A podcast that visits with top marine dealers, executives, and leaders to learn more about trends and issues affecting the boating industry. Creating product lines that drive customers to market is a mission-critical task for today’s boat, accessory, and marine engine manufacturers. 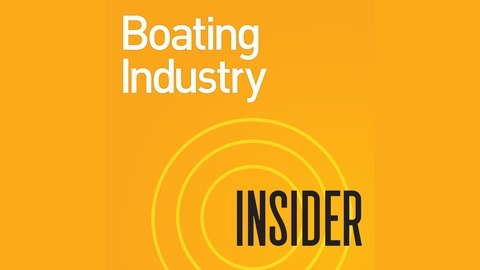 Join Boating Industry Insider as we visit with Chris Drees, Mercury Marine’s new parts and accessories president, as he discusses product and service innovations introduced or under consideration, and the importance of dealer networks. This episode is sponsored by Protective Asset Protection.